The scent of baking bread finally fills the layout. Stores in the Carrizo Valley and the nearby region will no longer have only older bread from a far away, big city. The site is not scenicked, but at least I have a building to serve finally. 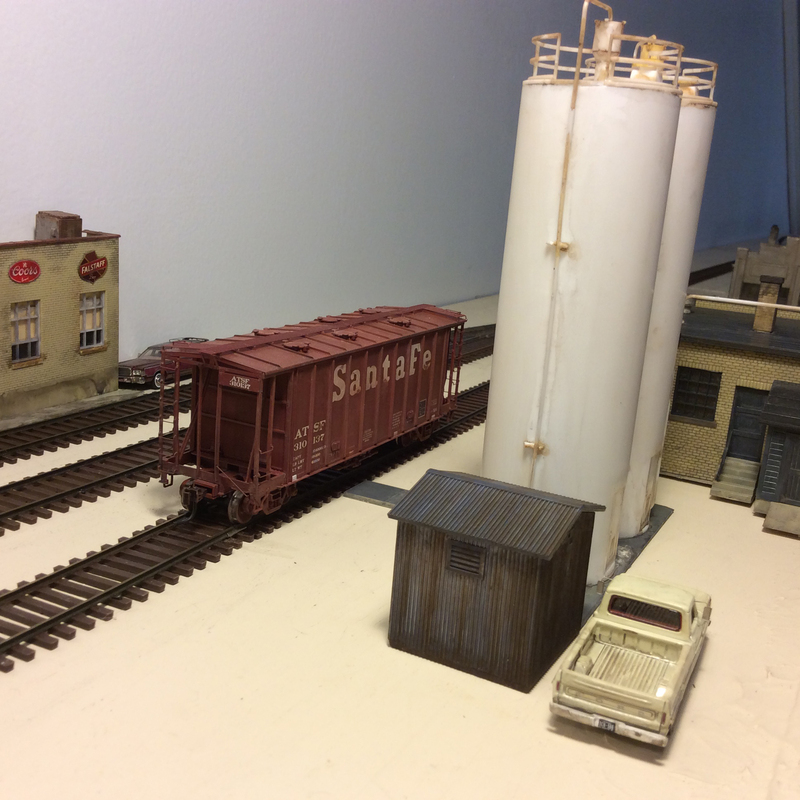 I only modeled the office, silos and unloading area. 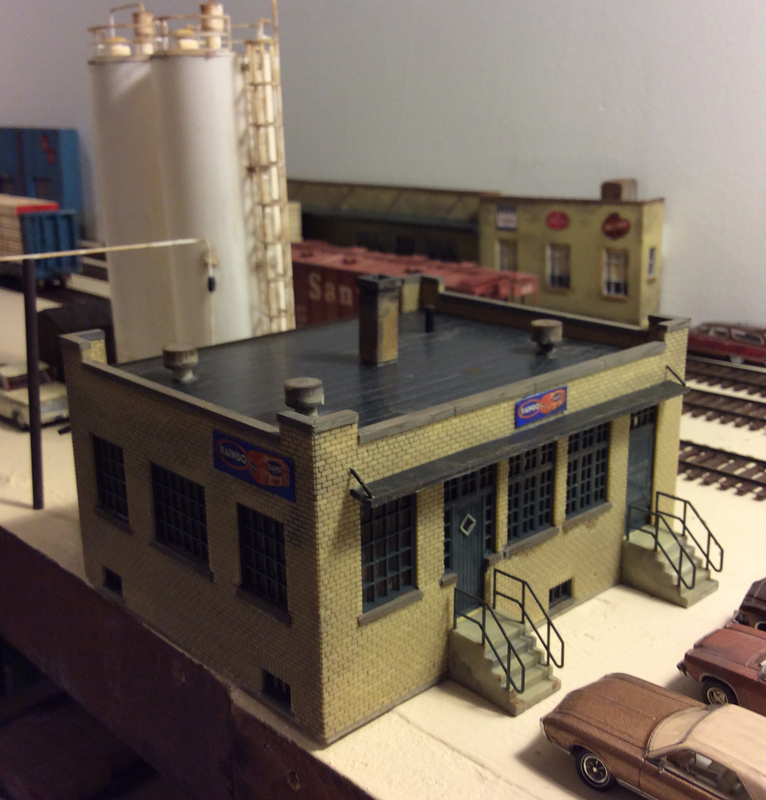 The actual baking facility and loading dock are just off the layout. It sits just across the tracks from Hernandez and Sons distributor. I hope Paco and Jim like the smell of baking bread while unloading beer! 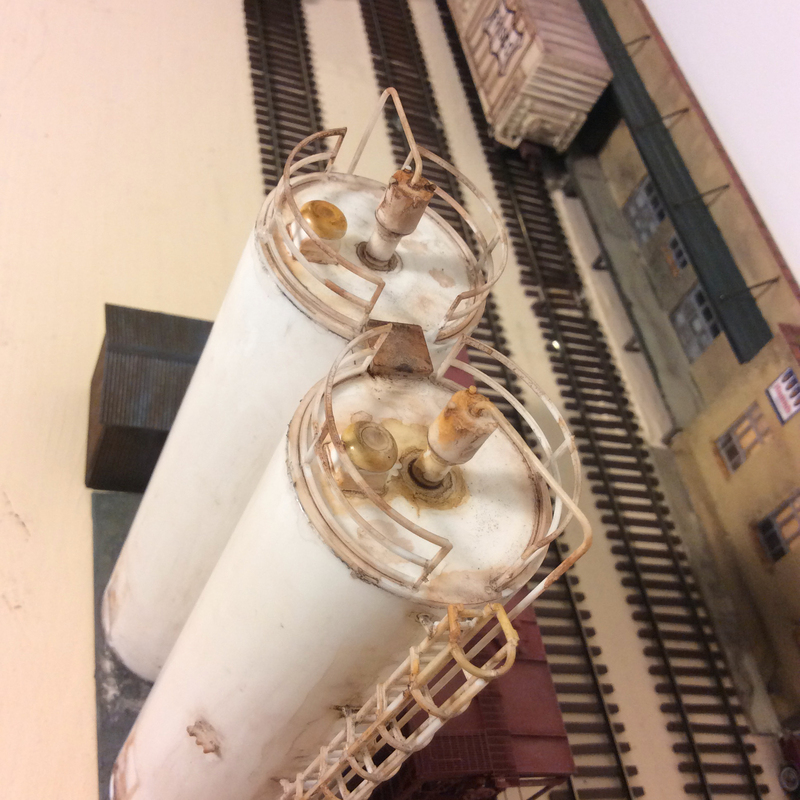 The overhead tube takes the flour to the baking facility off site. The view from Agri-West Supply. Overall, it turned out about like I wanted and provides a credible place to spot a car or two of flour regularly. Bakeries were typically small (a car or two) but active customers.I really like small flour hoppers. 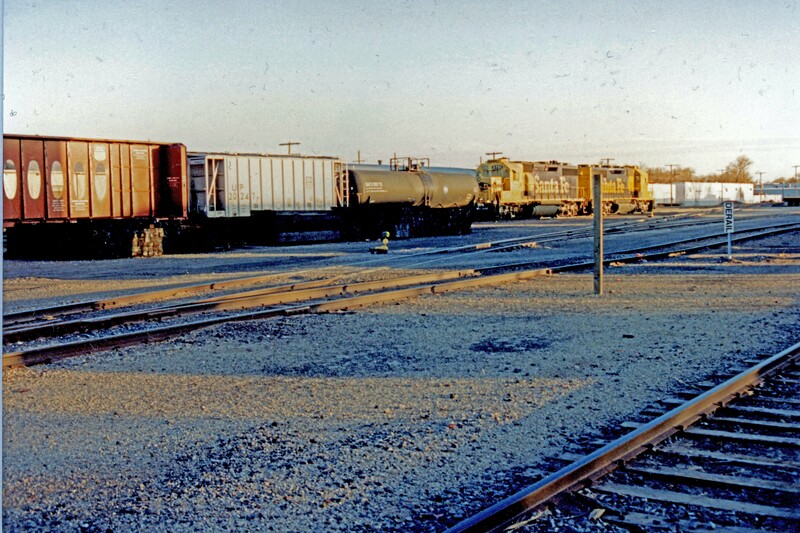 It also kind of rekindles some nice memories of walking around the “good smelling” bakery with my camera recording the comings and goings off the ATSF. 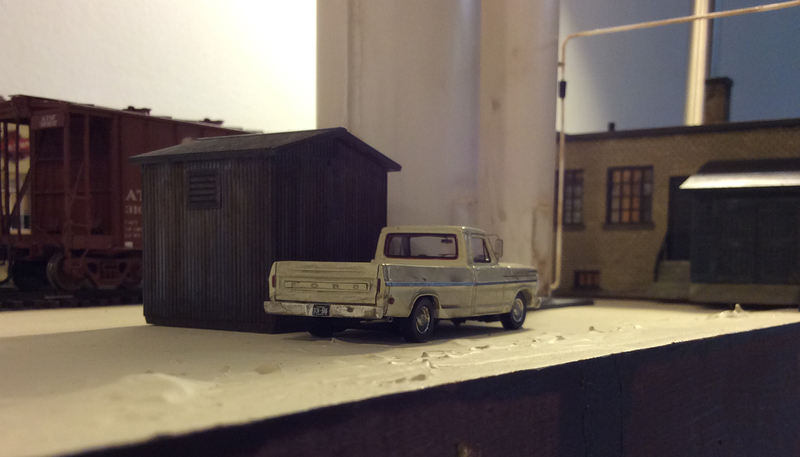 It contributes to creating a sense of place by helping portray a small city in the west in 1981. Bakeries were common across the American landscape before there was, sadly, a big push to centralize to large bakeries about the mid to late 1990s. As numerous past posts would suggest, I am a fan of bakeries on layouts. 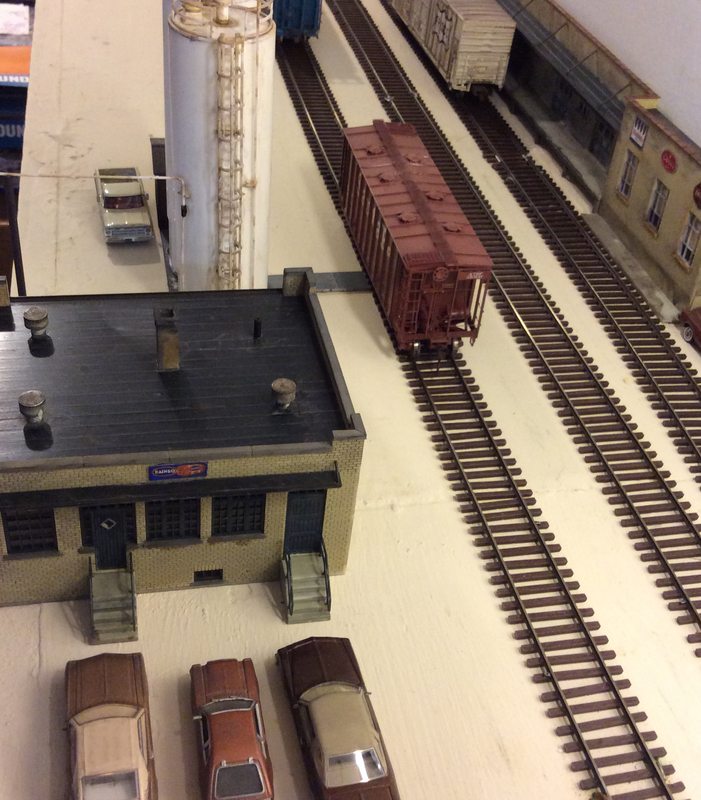 They are a steady source of traffic and don’t take up a huge area on a layout. 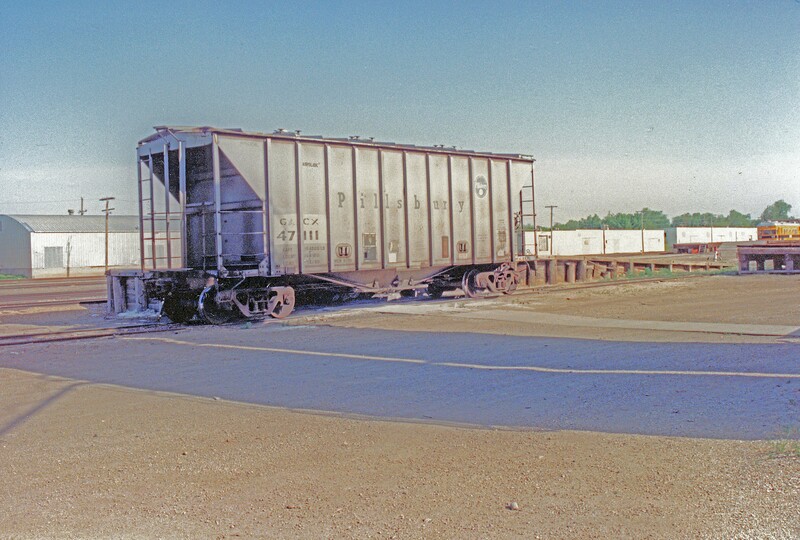 As I have written, I enjoyed driving by a bakery in Roswell, NM every day to monitor the rail action. Every two or three days, a new load would come in, sometimes a couple. 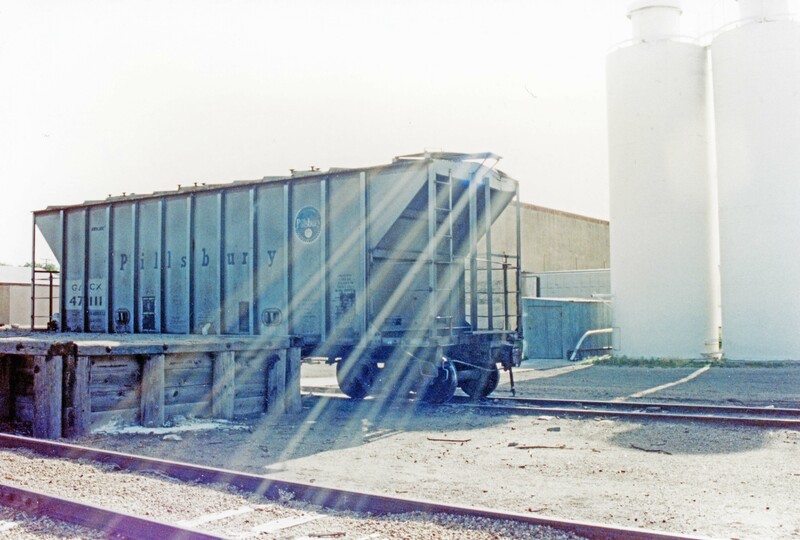 Here are some pictures from earlier posts that I took in the early 1990s in Roswell, NM. My challenge was that I didn’t want to build the whole bakery, it was a bit large and I didn’t really want to scratch build the whole structure. 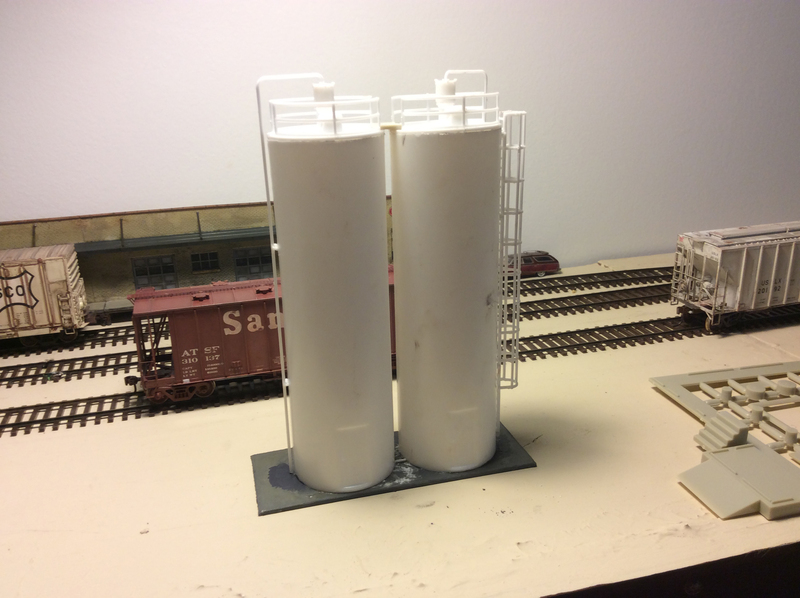 I wanted something close, but it didn’t have to match perfectly since the Rails West layout models a composite of western locales versus Roswell. 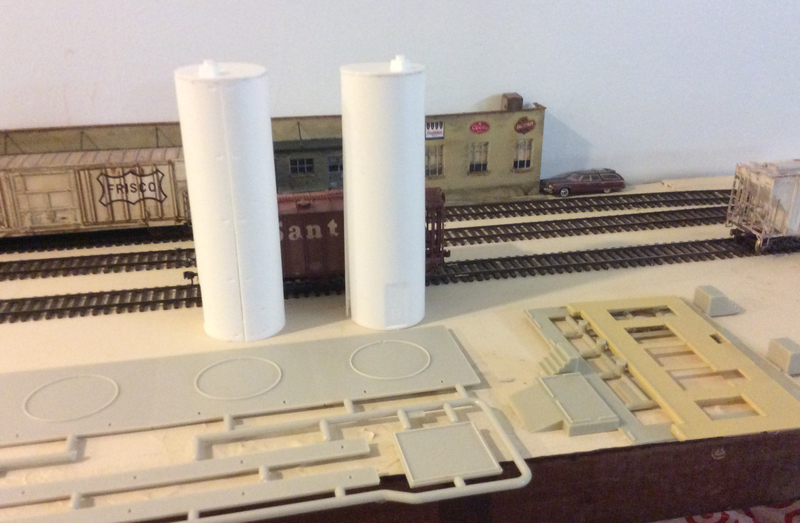 I decided to model only the office and the silos and suggest the larger bakery and loading docks off the layout. 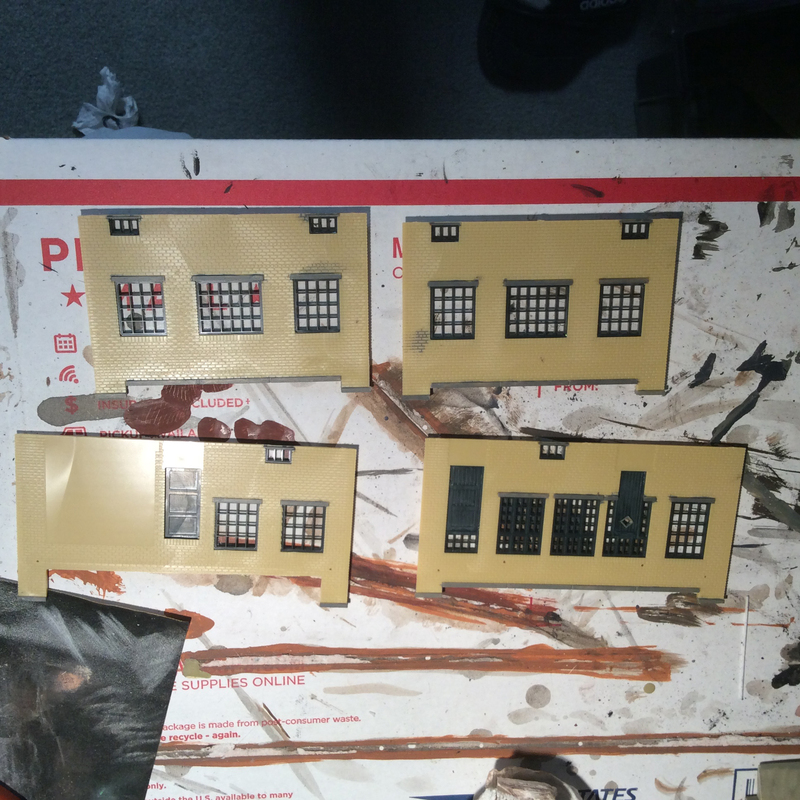 These are the Plastic Pellet Transfer kit (933-3081) and Industry Office (933-4020) kits. There was one problem to tackle immediately–the silos were way too high. I had to cut them down. Here they are after I cut them down. There were about 30 feet too tall. Cutting the rounded, thin plastic was tricky. I used a miter box very carefully and a lot of sanding to get them to equal heights and squared off. Once I got them to about the “Roswell” heights, I assembled the silos. 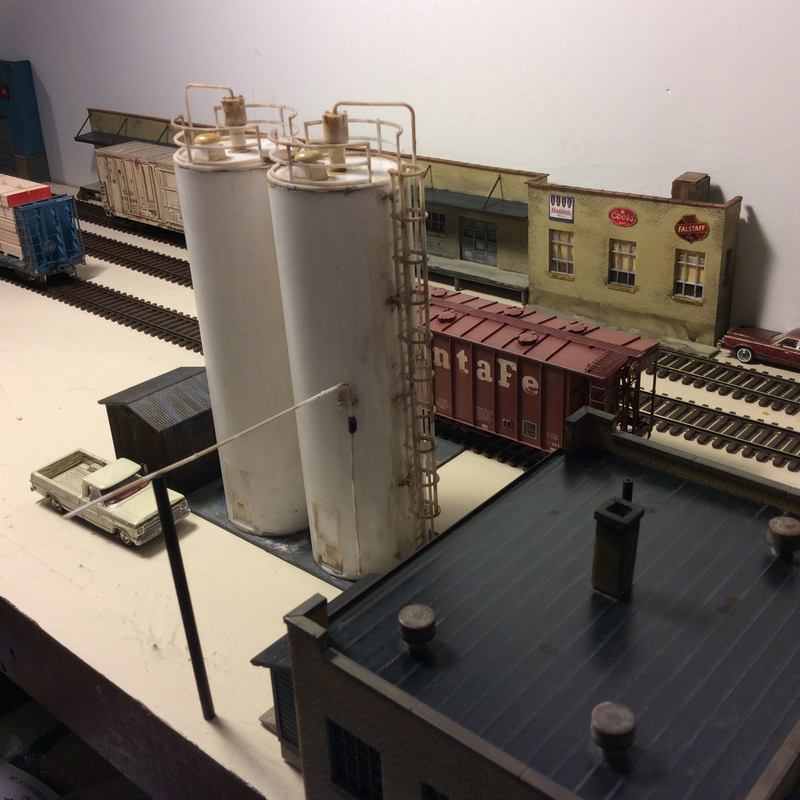 Once I was happy with the silos, I started on the associated structures and the office. The office was a breeze to build after tackling the silo cut downs. I will share the final product in the next post. Overall, I am pretty pleased with it.